Last month I wrote a post about Startup Schwag, a website that sends out promotional items for up and coming websites and companies. 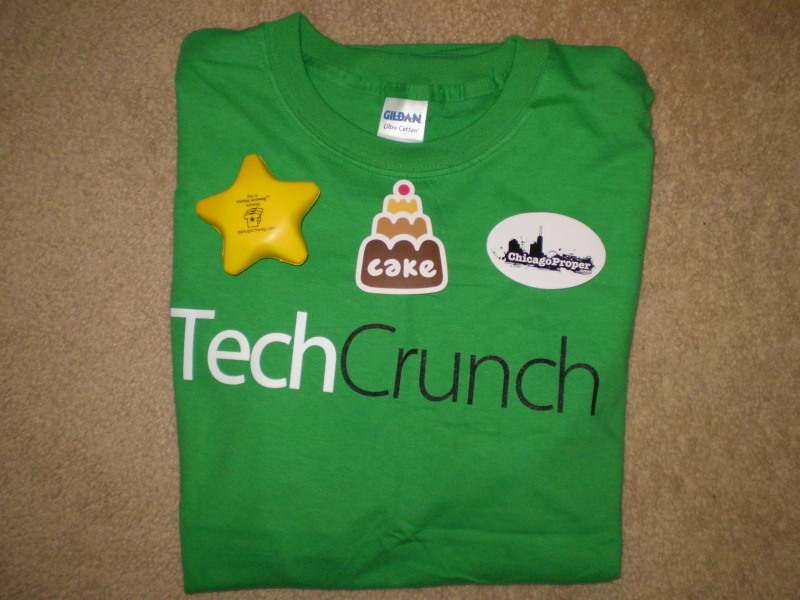 To kick things off, they sent me out a TechCrunch t-shirt, which fits nicely by the way. The package also included a rubber star thingy with the StartupSchwag.com logo on it and a couple stickers. It’s always a surprise to see what they’ll send out. It’s like Christmas! Pick One – Nice Automotive Paint Job or Your Health? I visited the dealership where I purchased my car to pick up a bottle of touch up paint (for those pesky highway stone chips). What I noticed after I came home while reading the side of the bottle was the warning label. Take a look for yourself by viewing the full sized image. Now I’m no expert, but I’m pretty sure this product is illegal in Canada. 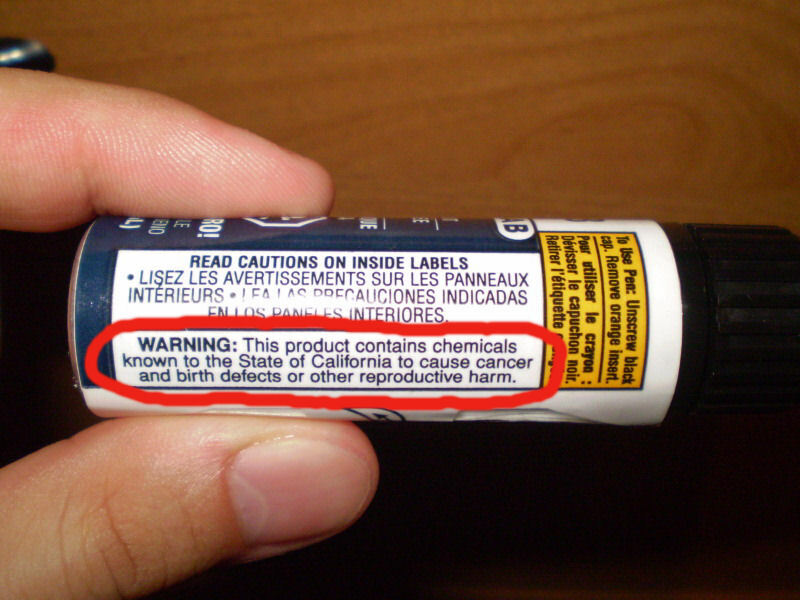 We have pretty strict laws here when it comes to chemicals in consumer products that may cause harm. A colleague of mine won this camera at a wedding social and let me try it out this week. I was extremely impressed and a little bit jealous. I’m currently using an Olympus FE-210 and this camera made it look like a beater. It’s probably the thinnest and lightest digital camera I’ve ever held. For a little package, it carries a big punch with 7.0 Megapixels and a 3.0” LCD Monitor. This is the same camera they gave out to the nominees at this year’s Emmy Awards. 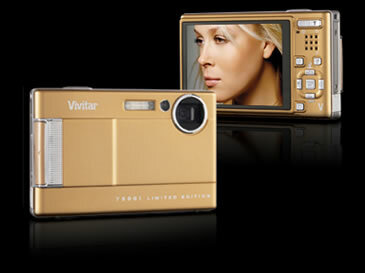 Read more about the Vivitar 7500i Limited Edition. What if Google had to rank itself on Google?